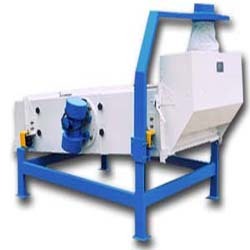 This pre-cleaning drum separator is installed at the grain receiving lines in the wheat cleaning process. 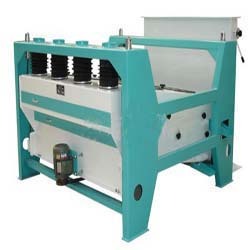 It serves to separate course impurities within in wheat at the pre-cleaning phase, to include items such as straw, string, paper, wood, corn leaves and corn cobs. 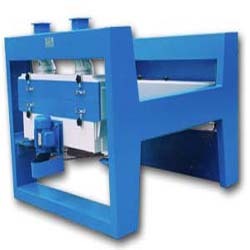 Using our pre-cleaning drum separators reduces stress on machines and conveyors downstream, thereby potecting them against operating faults and damage. 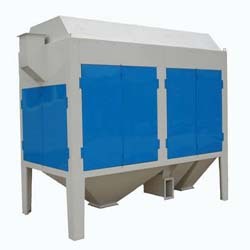 The vibrating separator removes impurities from cereals. 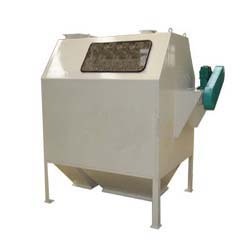 Equipped with a tail-end or air recycling aspirator, the vibrating separator is able to sift out low-density particles in the wheat. 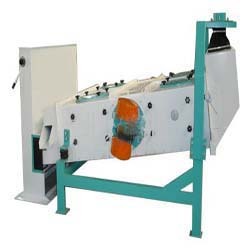 The rotary separtator performs a similar function, combining an aspirator with a rotating function to ensure consistency.